9.53 Acres For Sale In The Southern Missouri Ozarks Of Oregon County. 9.53 acres on Hurricane Creek in Oregon County bordered & marked by National Forest on the west side. Electric & good flattish building site above high water mark of creek. 1 acre old field surrounding small pond makes great spot to deer hunt. Open space to add food plots. Some mature timber. Smallmouth bass & trout fishing on the nearby Eleven Point Scenic River. Largemouth bass, bluegill, and channel cat fishing on nearby McCormack Lake. Close to beautiful places like Falling Spring, Greer Spring, & McCormack Bluff. Low taxes. Contact Dan Drees at for more information or to schedule a showing. 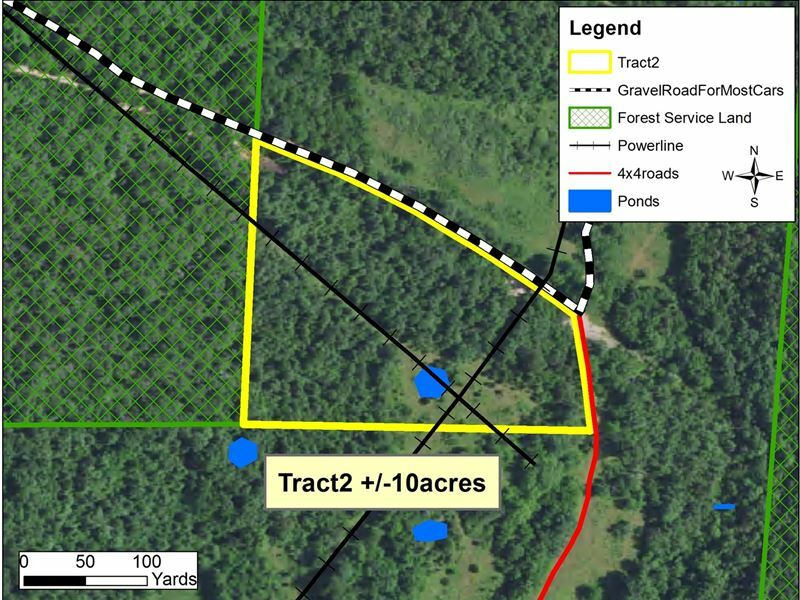 Property is located in the heart of the Mark Twain National Forest of Southern Missouri. Just a short drive to the Eleven Point River and easy access to other area lakes & rivers. Well known area for outdoor recreation including hunting, hiking, fishing, horseback riding, and atv riding.